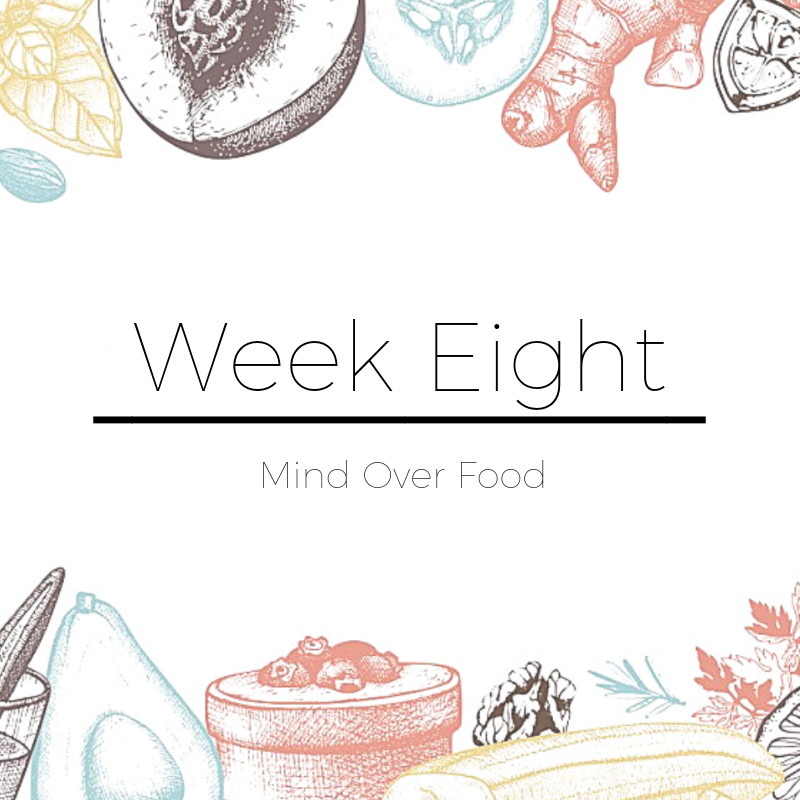 The Mind Over Food Nutritional Mindest Program is designed to give you all the tool and knowledge you need to free yourself from the traps that are holding you back from becoming the best version of yourself, you can be. Learn the root cause of your weight gain and how to overcome it once and for all. How to set and achieve new goals that go after the things you truly desire. Set and maintain new habits that align with your goals. 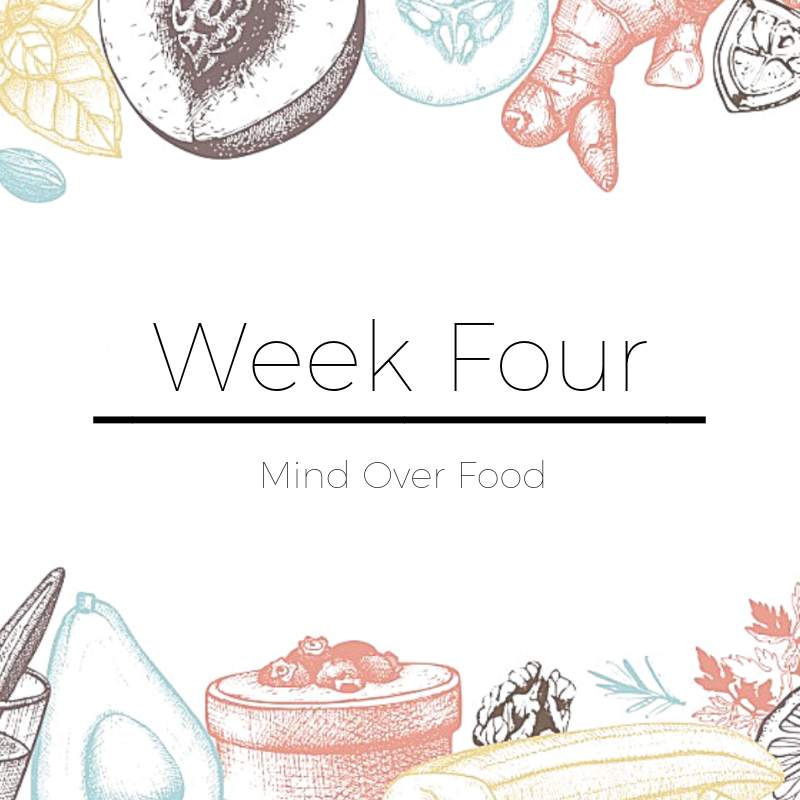 Learn how to retrain your thinking around food, so healthy choices become easy and automatic. Learn how to navigate friends, family and social settings, so you always feel prepared and confident. 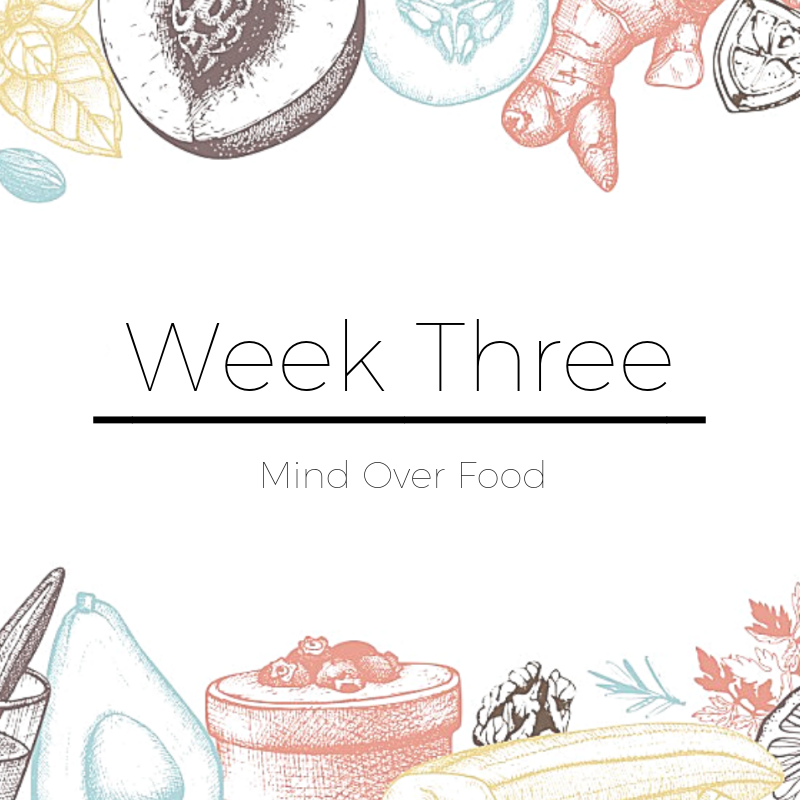 Have a new awareness and understanding of food and how it affects your mind and body. Have a change in mindset and be able to overcome food addictions and cravings. Feel in full control of your choices and no longer feel like a victim around food. Go deep and get to the heart of what you really want. Learn how to set and achieve the right type of goals. Find out your real reason “Why” you want to change. Find the real you, discover who you really are and who you are meant to be. Learn about how we see ourselves influences the choices we make. Get to the bottom of why it is we do what we do, and why we make the choices we make. How addiction works, physical, emotional and mental. How the food choice we make affect our brain. How we get trapped in unhealthy patterns and how to break out of them. Learn all about food, what it is and what it isn’t. Learn how our body uses the foods we eat. Dispel all the myths about foods and diets, facts vs hype. How food heals, and how foods harm us. What you need and don’t need when it comes to optimal health. Overeating and cravings and how to overcome them. Lear how to detox inside and out. Learn what goes, what stays and what’s next. You will learn how to shop and what to buy no matter what your budget or family size. Get into the kitchen, and learn how to start eating for life. Now that you know what to do let’s put it into action and make it work for you and your lifestyle. This is about learning how to incorporate your new knowledge in a way that makes it easy for you to manage so it becomes natural for you to maintain it for life. Create a master plan for your future, so you stay on track for life. Learning how to deal with future failures, family and friends. Become confident in knowing that whatever future upsets or roadblocks you come up against, that you will know how to deal with them and stay on track. This is a guilt free, shame free, judgement free space. Life is messy and imperfect and the road to health and happiness is filled with ups and downs. I hold a safe space for all of my clients to express their emotions, wins and losses however they may come up. The goal of working in a group setting is to find support within others that understand our feelings and emotions throughout the process and beyond. These are just a few of the topics we will cover over the next 8 weeks. After the 8 weeks is up you will have all the tools and information to create the life you want and continue on your weight loss journey. The information used in my program is based on the very best research on mental programing, cognitive therapy, addiction, behavioral conditioning, spiritual practices and nutritional science.. The very essence of Holistic, by treating the mind, body and soul. I have combined the best of the best and explain it in a way that is easy to follow and learn. The goal is for you to really understand what has been holding you back and how to change. Although I am a certified holistic nutritionist, I am not a doctor and I can not dispense medical advice. It is my job to educate you on the health and wellbeing of the body and mind, so you can take the steps you need to care for yourself.